So are they buffalo, or bison? 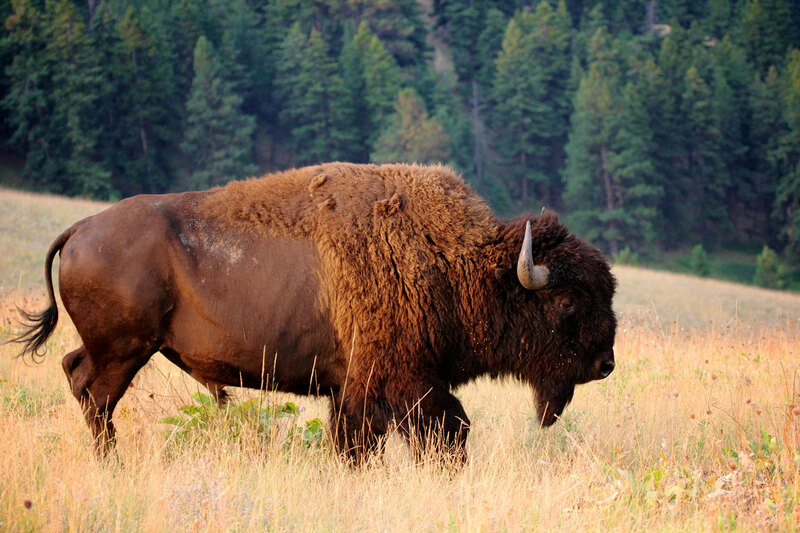 The correct term is "American Bison", but they are popularly known as buffalo as well. It might be hard to imagine, but the great plains were once home to 60 million of these magnificent animals. Montana is one of the last places where bison live, most notably in Yellowstone National Park and at the National Bison Refuge near Moiese. Use extreme caution when watching bison, and once again, follow the golden rule of wildlife watching: keep your distance.